We welcome you to attend two events before deciding if you want to join us. Once you submit an inquiry, our Membership Vice President will be able to provide you with a list of upcoming events from that week's schedule. 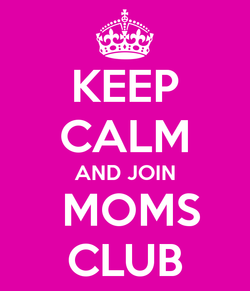 When you're ready to officially join our club, fill out an application found on the bottom of this page and mail your dues. Once both have been received, you'll be added to our Members Only Facebook page. If you wish, you will be paired up with a Big Sister to answer any questions you might have and help you get involved. Our membership fee is $25, and it covers administrative costs, parties, and most importantly, it aides in the completion of service projects. Our chapter is open to all residents from the following zip codes in the Tri-Cities: Kingsport – zips 37660, 37662, 37664, 37665; Colonial Heights - 37663; Blountville - 37617; Fall Branch - 37656; Mount Carmel–37645; and Church Hill - 37642.